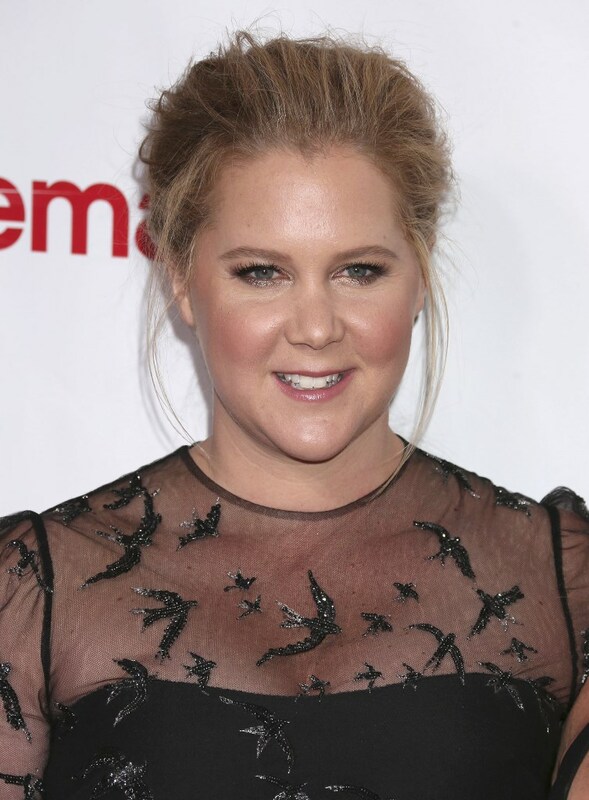 Yesterday it was announced that Amy Schumer will star in a comedy called I Feel Pretty, which is the directorial debut of the writing team behind such mediocre movies as He’s Just Not That Into You and How To Be Single. For some reason, the details about Pretty are being kept under wraps—not even the logline, the one sentence general description of the plot, has been released—but it is being called a comedy, and given the writing/directing team behind it, it’s probably a rom-com with a 21st century twist. So, Trainwreck, basically. Here’s the thing, though. Last month Schumer dropped out of that ill-advised live-action Barbie movie, citing “scheduling conflicts”. The Barbie movie has to go into production this summer, when, presumably, she is too busy. But Pretty is shooting this summer, too, and it’s not a problem this time. So did Schumer quit Barbie for Pretty? Or is it just a coincidence? Did she quit Barbie, and then this project came along and the incidental timing makes it look like she traded up? Either way, I don’t think scheduling had anything to do with quitting Barbie. Amy Schumer has gotten as far as she has because she (usually) has good instincts. She hires the right people for her writing staff, chooses the right film projects, and associates with the producers, like Judd Apatow, who can open doors for her. (Schumer has graduated the Apatow School to produce her own projects, starting with Pretty.) She has seized the right opportunities and made the most of them. So I hear this news about I Feel Pretty and come away not so much interested in that project as I am convinced that the live-action Barbie movie is a disaster waiting to happen. I think Amy Schumer just dodged a bomb.